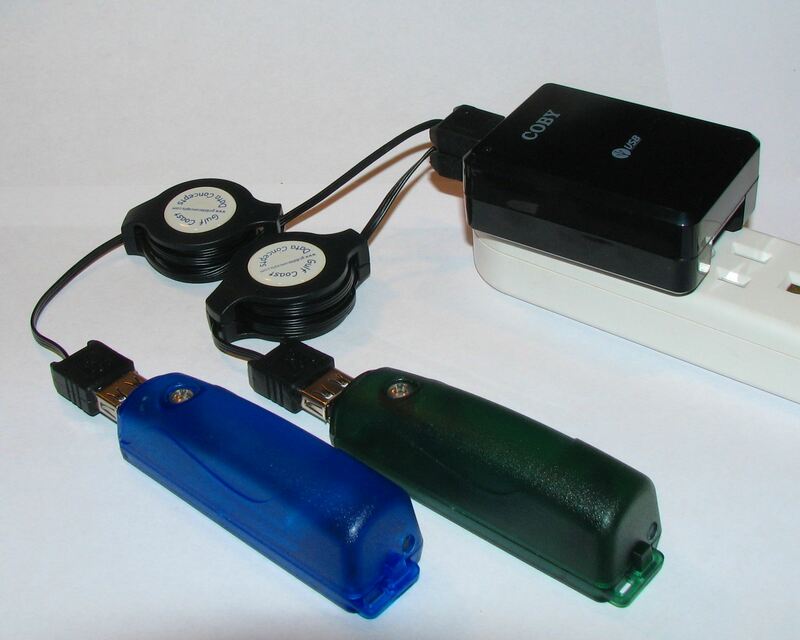 The GCDC line of data loggers can operate using an external 5v USB power supply instead of the internal battery. The rechargeable data loggers, such as the X6-2, X6-2mini, and X250-2, can utilize the 5v USB power to recharge the internal lithium-polymer battery. By default, the data loggers will switch from the internal battery to the 5v USB power and continue logging data. Add "stoponvusb" to the configuration file and the data logger will stop logging data when connected to a 5v supply. This is important if the USB power adapter is used to charge the X6-2, X6-2mini, and X250-2 products. Stopping the data logging process allows quicker charge of the lithium-polymer battery. Add "timeoutonusb" to the configuration file and the microprocessor returns to a normal operating speed if no USB communications are detected. 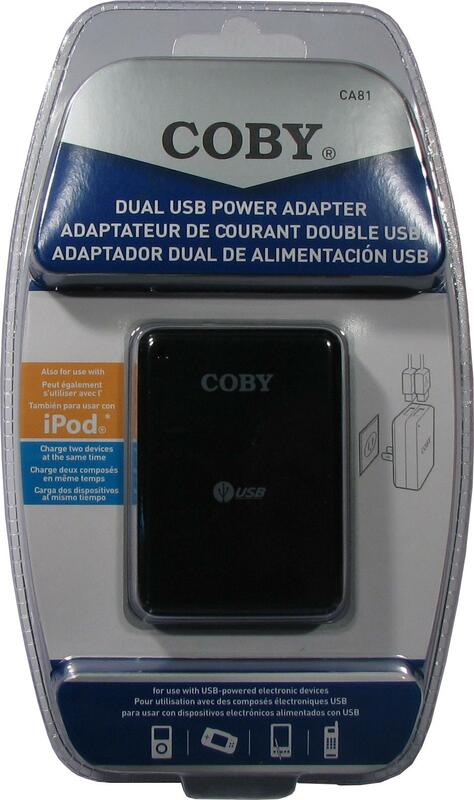 This reduces the power requirements when operated from an external 5v USB supply. Refer to the data logger specification for complete details on configuration options.